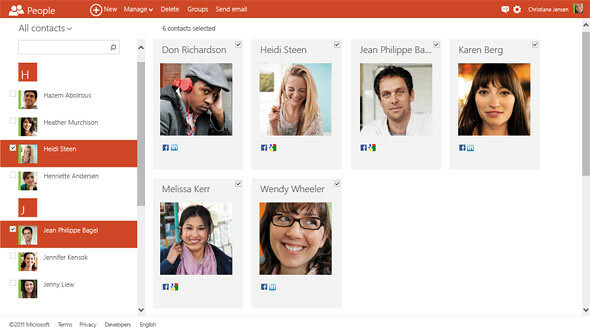 Following the design of Windows Phone and the upcoming Windows 8, Microsoft has focused on a fresh, clean user interface with Facebook, Twitter, LinkedIn, Google, and soon, Skype integration. Outlook.com automatically sorts your messages from contacts, newsletters, shipping updates, and social updates, and with the Sweep feature you can move, delete and set up powerful rules. 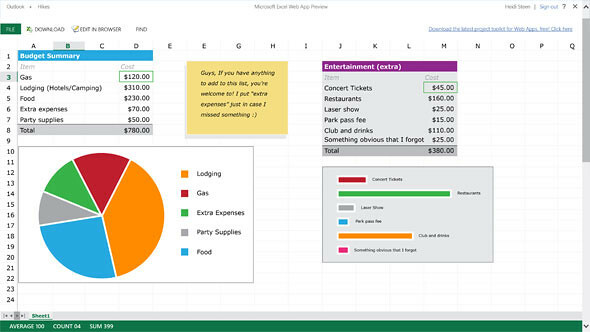 Microsoft also included free Office Web Apps: Word, PowerPoint, Excel and OneNote – which allow users to view and edit attachments without leaving the Outlook inbox. Outlook.com also integrates with Skydrive so when you are sending photos, documents, or any other files, you can now put them on SkyDrive and not worry about attachment limits. If you’re a Hotmail customer and want to upgrade to the Outlook.com preview, just click “Upgrade” in the options menu of Hotmail. Your email address, password, contacts, old email, and rules will remain unchanged, and you can send/receive email from your @hotmail.com or @msn.com or @live.com address. 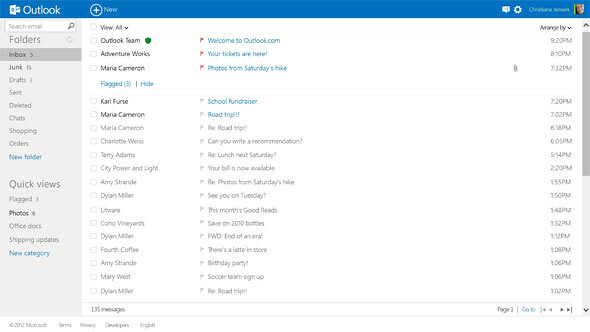 You’ll experience it all in the new Outlook.com preview user interface. You can also add an @Outlook.com email address to your account if you want.